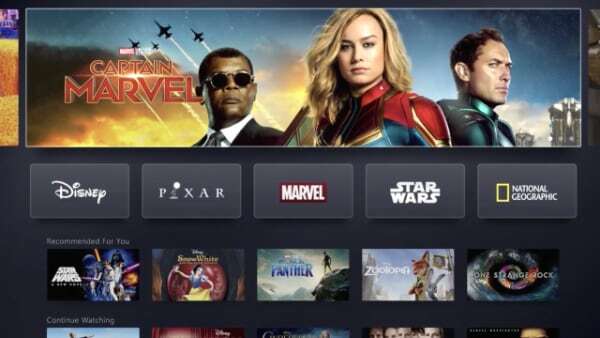 Besides the latest video and audio formats, Amazon’s new Fire TV Stick 4K will support frame rate matching, the company has confirmed to AFTVNews. There is good news for those who are considering investing in Amazon’s new Fire TV Stick 4K. 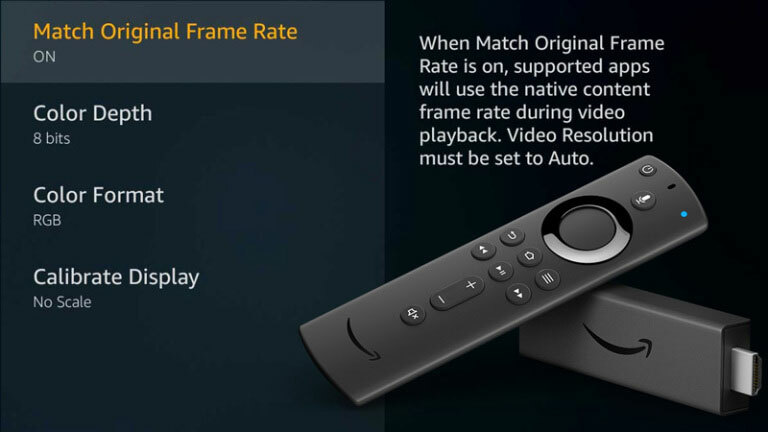 Amazon has confirmed that the affordable stick will support the “match original frame rate” feature that was first introduced with Fire TV 3 (but not the more recent Fire TV Cube). 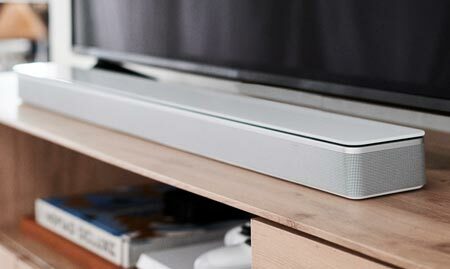 While some media players – or apps – can do frame rate switching to match the source, i.e. 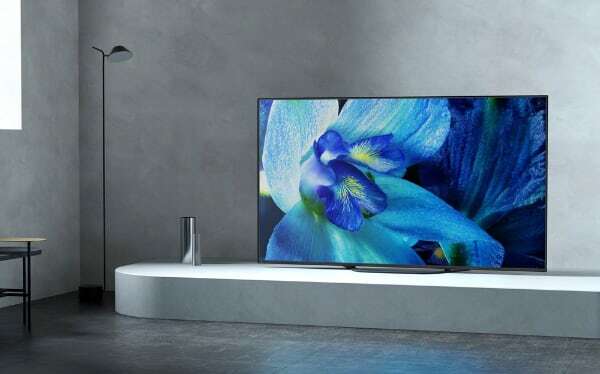 a 24 or 50 frame rate, most lack the capability to do it automatically on a system level like Apple TV4 and Apple TV 4K. 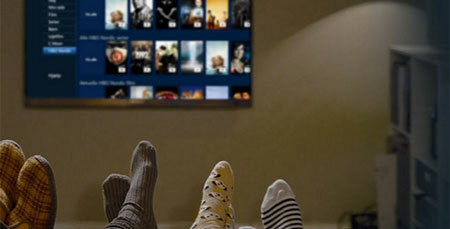 Amazon notes that it will work with “supported apps” during video playback. 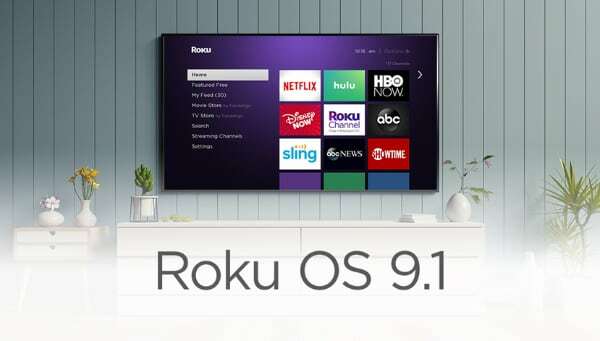 Ideally, a frame rate matching system should work system-wide but even on Apple tvOS, apps with custom-built video players may not support the feature. 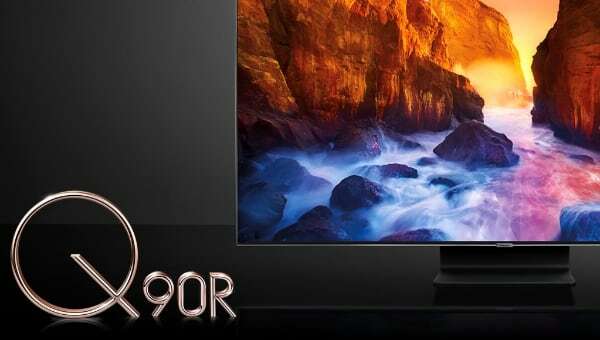 Current frame rate matching also involves a brief black screen when switching, which is a limitation in HDMI that will be addressed with HDMI 2.1’s upcoming QMS system. 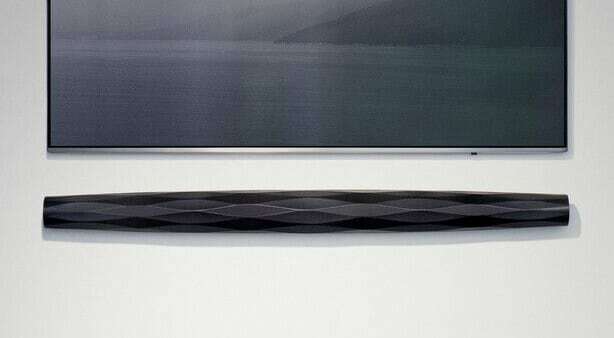 Fire TV Stick 4K also supports 4K resolution, HDR10+, Dolby Vision and Dolby Atmos. 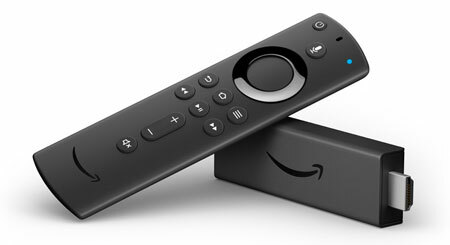 AFTVnews added that “I’m confident that at least the Amazon Fire TV Cube will eventually receive the feature” in a future firmware update (possibly 6.2.5.X). Fire TV Stick 4K is available for pre-order on Amazon.com for $50 and will start shipping on October 31 in the US and Canada. It will start shipping in the UK and Germany on November 14 for £50 / €60.